A tween girl and her family go into witness protection when the girl's cop dad stands up to the blue wall of silence on behalf of a murdered Black child. Relocating, losing one's name, family fallout, etc.--all hard in the best of times, and especially brutal when you're a kid and not in sync with your sister. 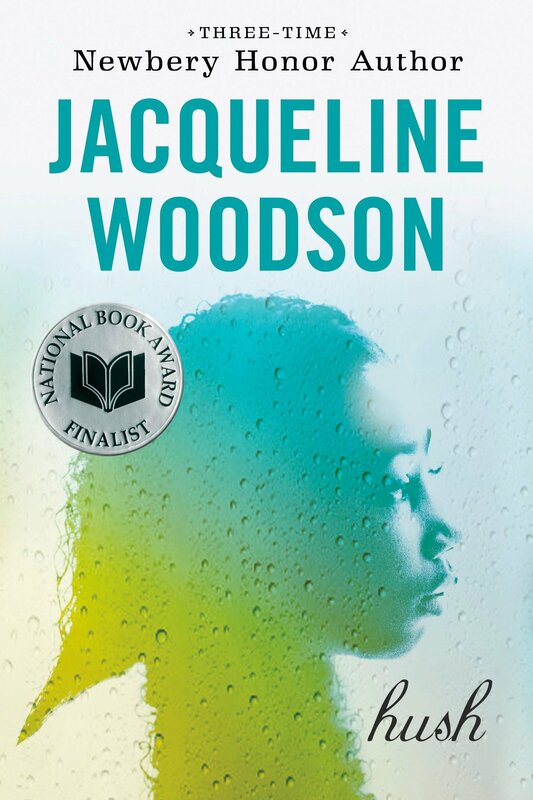 Woodson's 2002 YA novel may be my favorite work of hers I've read yet, and that's saying something.